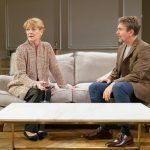 Robert Tanitch reviews The Philanthropist at Trafalgar Studios, London SW1. The Philanthropist was a big success in 1970. The idea that the Prime Minister and practically the whole cabinet might be assassinated seemed a bit far-fetched then. Today, it seems highly likely and the non-reaction of the characters on stage to the news rings false. 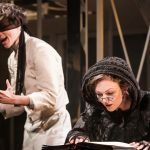 Christopher Hampton’s comedy, a witty, civilised and urbane conversation piece, set in a university, and modelled on Molière’s Le Misanthrope, was written when he was in his early twenties. Who would have thought a bunch of intellectuals sitting around chatting could have popular appeal? The central character is a don, a philologist: intelligent, reliable, kind, safe and extremely dull. Naïve, vulnerable and lonely, he loves words far more than their meaning. His literal mindedness and his weak, indecisive nature lead him to infuriate everybody. He and his fiancée (Charlotte Ritchie) are incompatible and their engagement is in danger of being broken off. The originality of Simon Callow’s production is that he has cast the characters young. 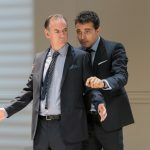 He is following Hampton’s instructions – the text says they are between the ages of 25 and 33 – but it feels all wrong when you are in the theatre listening to what these particular actors are saying. The philanthropist was created by the 42-year-old Alec McCowen and last played by the 44-year-old Simon Russell Beale. 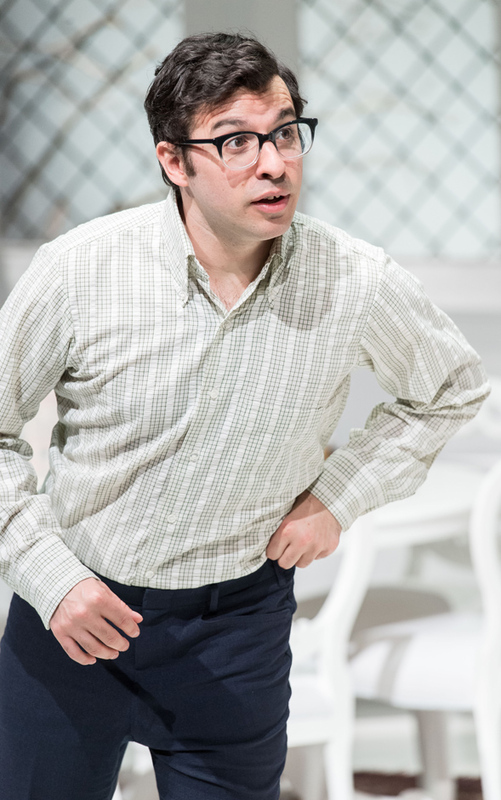 Simon Bird, who made his name in The Inbetweeners, hasn’t got the stage experience to carry off the role and looks more like an undergraduate than a don. The play is much better than the acting which is very superficial. 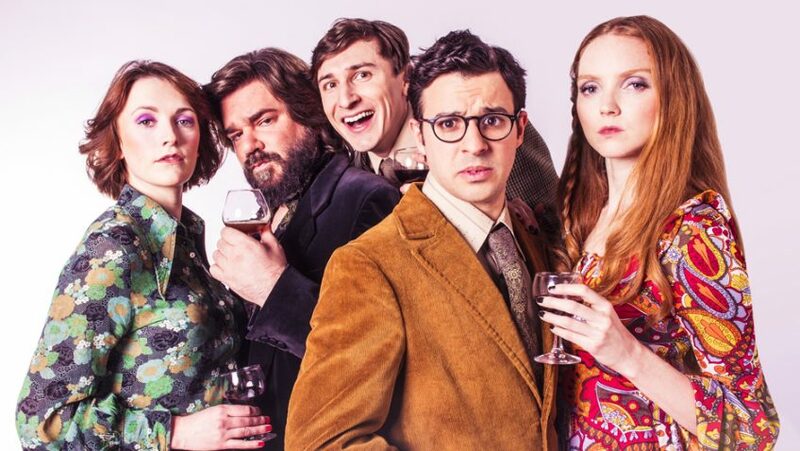 Matt Berry is cast as an obnoxious author, a role once wittily played by Charles Gray. Tom Rosenthall, even though he is far too young, comes off best as the philologist’s friend. What I should like to see now would be Christopher Hampton’s translation of Molière’s Le Misanthrope and preferably as well cast as John Dexter’s memorable production for the National Theatre with Alec McCowen, Diana Rigg, Robert Eddison and Gawn Grainger.